Can be fitted in seconds and locks directly on to the tyre. It fits 13-15" wheels, for wheel''s max width 220 mm. 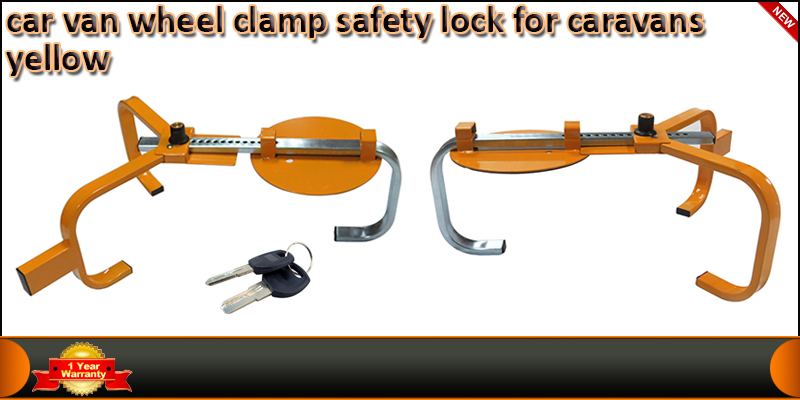 Robust clamp ideal for cars,caravans, and trailers.